April 24 – The Asian Football Confederation (AFC) has committed to the Sports law at the Crossroads conference, May 10-11 in Madrid, as a supporting sponsor. 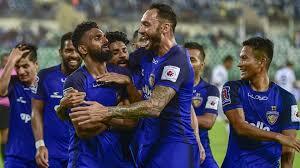 April 24 – All India Football Federation (AIFF) general secretary Kushal Das has accused I-League clubs of bringing disrepute to the governing body after they boycotted the federation’s Super Cup last month. 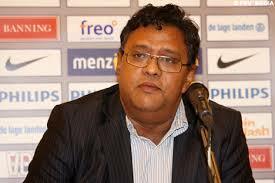 April 23 – It always seemed an unlikely, if ground-breaking, prospect, both from a sporting and political standpoint. 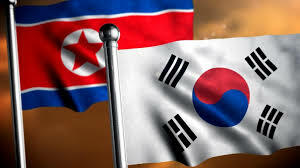 And now it appears to have reached the end of the road with South Korea’s FA (KFA) dropping neighbours North Korea from possible co-hosting the 2023 Women’s World Cup, apparently due to lack of proper coordination. 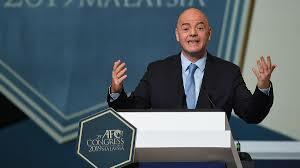 April 17 – The draw for the first phase of Asia’s qualifying round for the 2022 World Cup finals was made on Wednesday despite the fact that the continent doesn’t know for sure how many teams will be represented in Qatar. 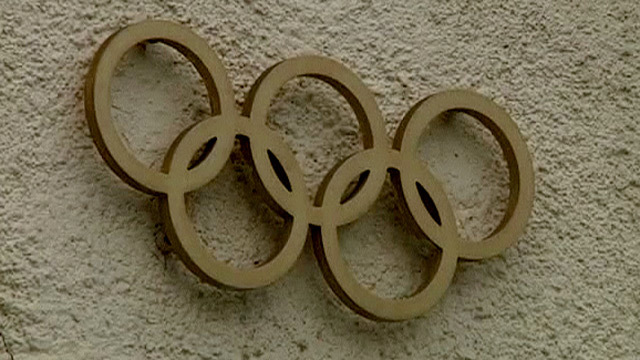 April 17 – The schedule for the men’s and women’s Olympic football tournaments next year in Japan has been published, with the sport getting up and running as usual well before the official opening ceremony for the Games. 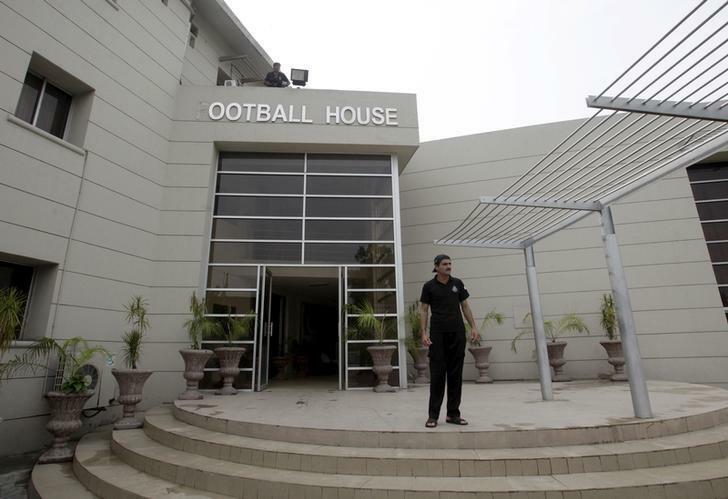 April 17 – World governing body FIFA is to send a fact-finding mission to Pakistan to assess the administrative crisis in the Pakistan Football Federation (PFF), but the FIFA delegation seems unlikely to issues sanctions preventing Pakistan from taking part in the 2022 World Cup qualifiers. 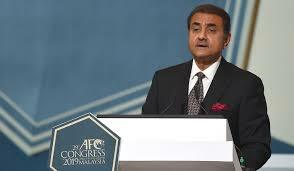 April 8 – Having made considerable progress on the field in recent months in terms of the world rankings, India have struck an important blow off it with the election of Praful Patel as their first ever representative on FIFA’s decision-making ruling Council at the weekend. April 5 – As AFC delegates navigate their way through the cycling Tour de Langkawi which will pass through Kuala Lumpur city centre closing the roads leading to the Hotel Shangri-La venue for the 29th AFC Congress, they will do so in the near certainty that their own political peloton has ridden their current team leader, Sheikh Salman bin Ebrahim Al Khalifa, to a new four-year term. April 1 – Espanyol Barcelona have signed a strategic partnership with Chinese football school San Gao FC, expanding their operations in China. 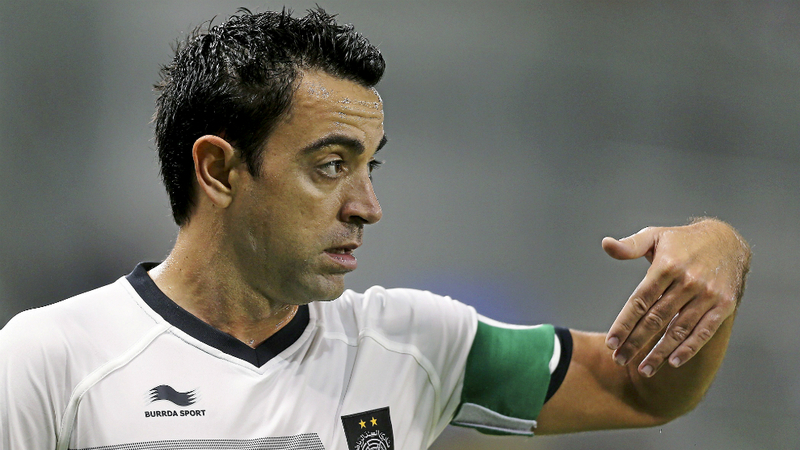 Atletico Madrid and the DFL also have plans to tap into the Chinese market. 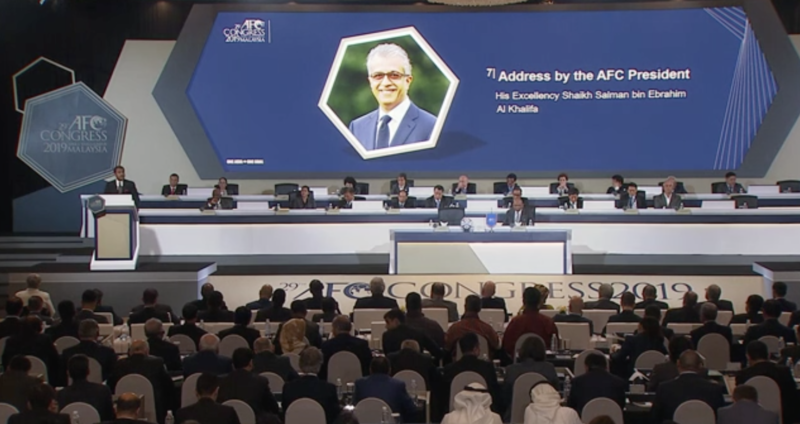 March 29 – Shaikh Salman bin Ebrahim Al Khalifa will govern Asian football for another four years after his final challenger for the Asian Football Confederation (AFC) presidency, Qatar’s Saoud Al Mohannadi, withdrew his candidacy.